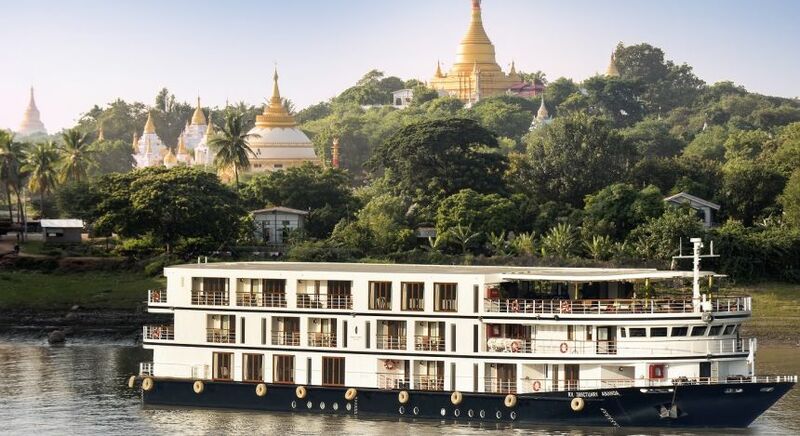 Enchanting Travels, your tailor-made travel experts, are delighted to share our top tips for traveling in Myanmar (formerly Burma) during your luxury Asia tour. While you may spend much time during your trip to Myanmar marveling at its innumerable golden pagodas and glittering temple tops, do take out the time to interact with the locals. We recommend getting to know the Burmese people, their culture, food and way of life as well. Drop by fishing villages, mingle with the crowds at weekly bazaars, visit traditional workshops—and eat your heart out throughout the trip! If this is your first Myanmar visit, try out an introductory private tour of Myanmar starting off from Yangon the capital city of Myanmar, and traveling up to Bagan and Mandalay via Inle Lake. 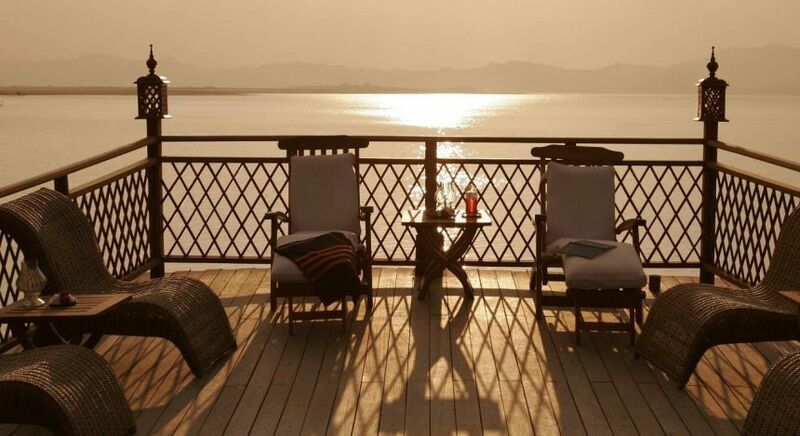 Drift down the famed Ayeyarwaddy in an old river boat (or luxury cruiser, if that’s your style!) as you lazily watch George Orwell’s “Burmese Days” come alive all along its banks. 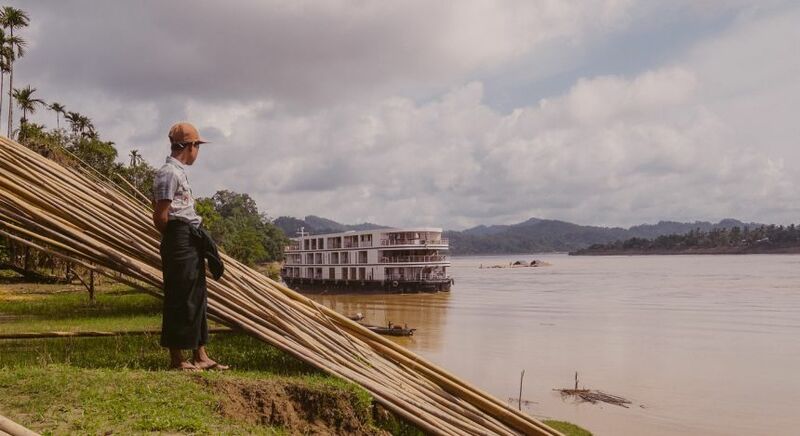 The Ayeyarwaddy River remains the lifeline of Myanmar, with local ferries, bamboo rafts, barges and fishing boats gliding leisurely down the river all day. Visit the commercial heart of the country, famous for its cultural diversity and bustling city life. Yangon’s British colonial past is reflected in the many colonial-style buildings around this ancient port city. While in Yangon, you simply cannot miss its many pagodas and temples. Visit the 2,500-year-old, iconic Shwedagon Pagoda with its extraordinary stupas, temples and statues. Do catch up on all the delicious street food Yangon has to offer hungry travelers! Discover the top 5 things to see on a Myanmar trip. Watch the pagoda catch the last rays of the sun, as it goes down on another beautiful day in this fascinating city. Explore the vast and tranquil Inle Lake, bordered by floating gardens, stilt-hutments of fishing villages and Buddhist temples. Trip down to quaint village destinations like Maing Thauk with its meditation center and peaceful monastery tucked within the surrounding forest. Huts on stilts, wooden bridges and the distinctive style of rowing bamboo boats in this part of the country will complete the pretty picture that is Inle. Soak in the culture and traditions of the local people and their unique watery way of life! Mandalay was the last royal capital of Myanmar. It was from here that Burma’s last monarch, King Thibaw, was exiled to the remote port city of Ratnagiri on India’s west coast, to spend his last years. Apart from the Royal Palace—made famous by the novelist Amitav Ghosh’s “Glass Palace”—the stately city will also offer you exquisite artwork and craftsmanship. Marvel at the largest book in the world, safely ensconced in stone on the grounds of the Kuthodaw Pagoda. Do visit the breathtaking ruins of the Mingun Pagoda, just a boat ride away on the Ayeyarwaddy River. Along the river from Mandalay to Bagan, do keep a look out for the endangered Irrawaddy Dolphin! Home to over 3000 ancient temples and pagodas, Bagan is a UNESCO World Heritage Site. Visit the many stupa and pagoda complexes dotting Bagan, including the beautiful Ananda Temple and Shwezigon Pagoda that is said to contain some of the Buddha’s relics. Your trip to Myanmar will be incomplete without a hot air balloon ride for a magical bird’s eye view of Bagan. 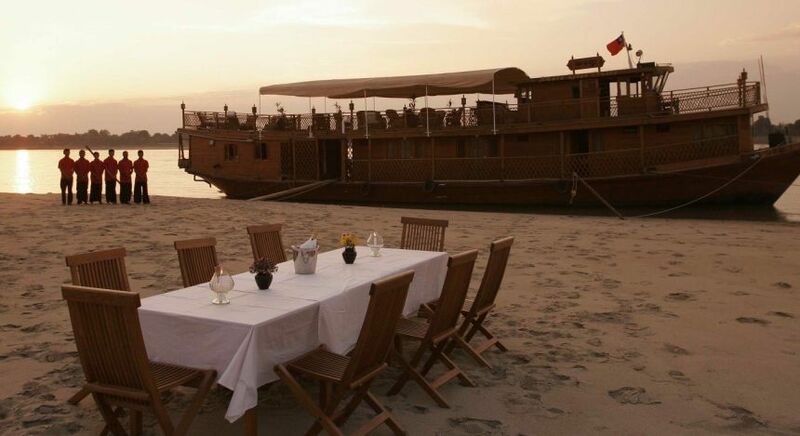 While traveling in Myanmar, enjoy a river boat cruise downstream along the Ayeyarwaddy to the archaeological heritage site of Bagan. From colonial tearooms to street-side noodle shops, start off with a food trail down the lively streets of Yangon. 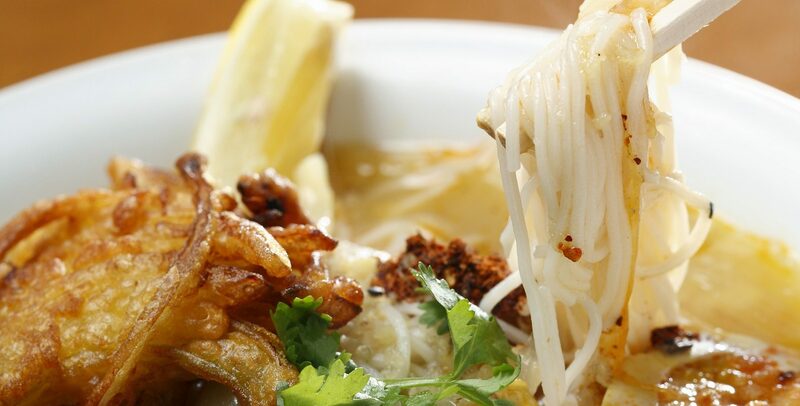 You could begin with the ‘national’ dish of Mohinga, a delicious rice noodle fish broth served with boiled eggs, fried fish cake and fritters! For a refreshing change, you could also enroll yourself for Burmese cooking classes at Yangon. While in Mandalay, do give the Mandalay Mee Shay a try. This is a diced pork version of the Burmese rice noodles dish with meat sauce. Enjoy refreshing salads that are popularly eaten as street food all across the country. Visit traditional teahouses for cups of fragrant tea, a British colonial legacy that has been enthusiastically embraced by the Burmese! Among the many festivals, the November lantern festival of Myanmar when thousands of mulberry-paper lanterns float into the night sky, has to be the prettiest! Watch more paper lanterns float along the Ayeyarwaddy in lotus-shaped receptacles. Over the years, it has evolved into a celebration of the beauty of this land and its people. Culture enthusiasts with also enjoy the Water Festival of Myanmar which is held in Spring every year. For more information, read our top travel tips to Myanmar. Colorful floats parade down streets on this November full moon night. Plan your bespoke, private Myanmar tour with help from our Enchanting Travels Destination Experts. 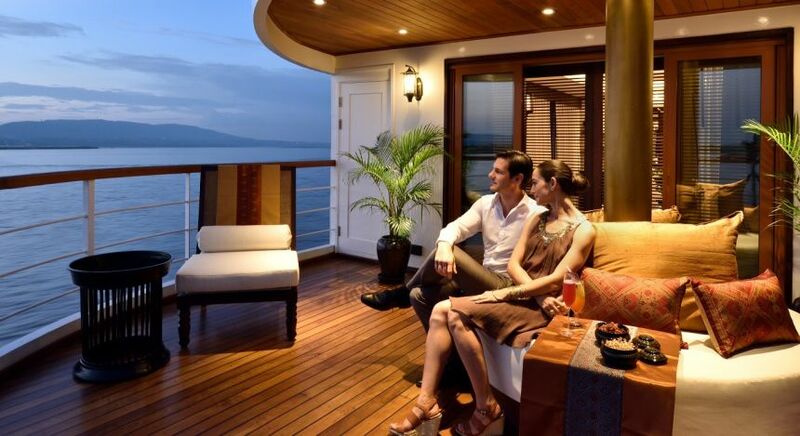 Find your inspiration through our sample Asia tours or read what our guests say about their luxury Myanmar tours.